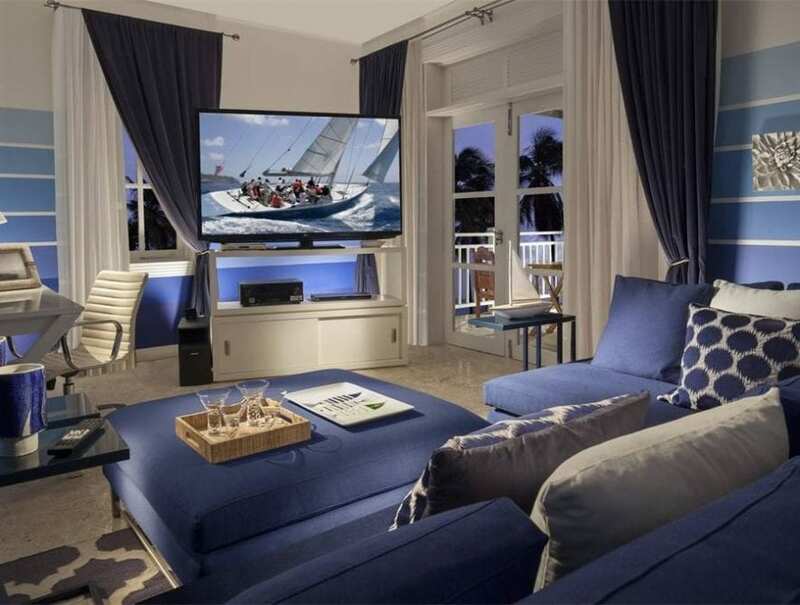 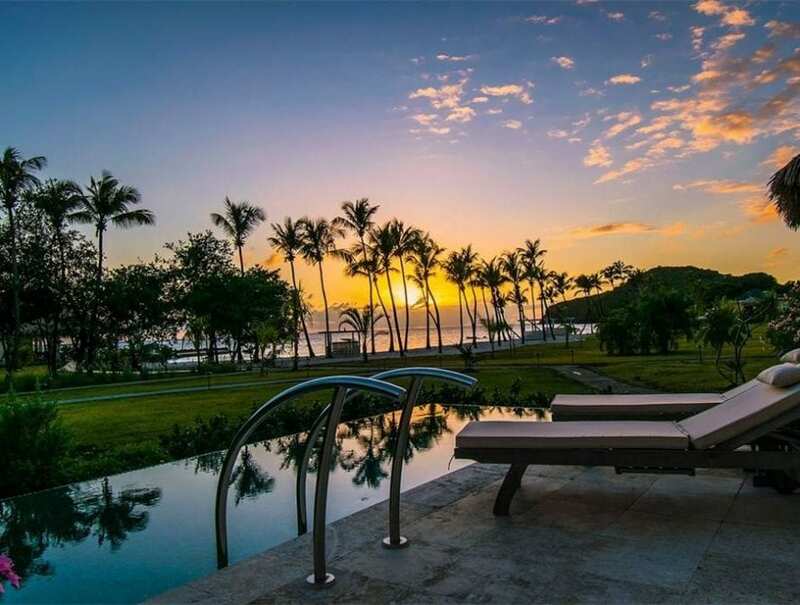 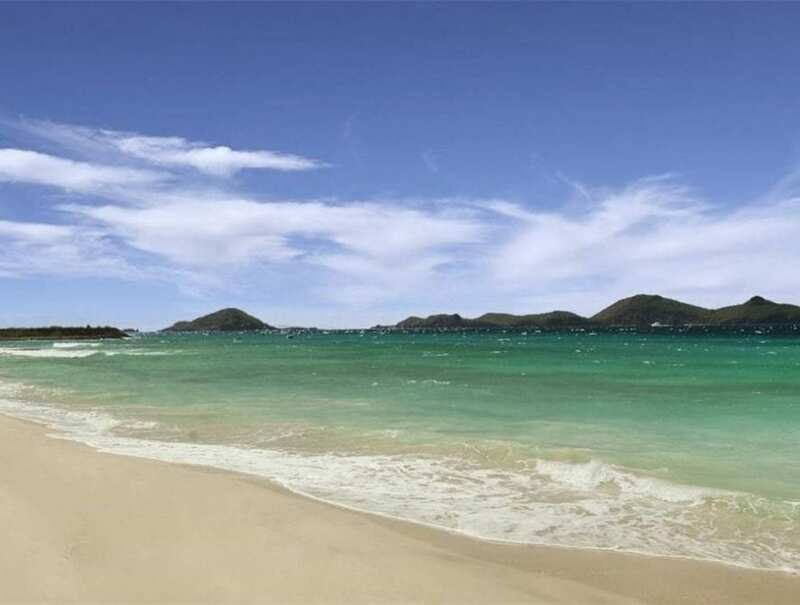 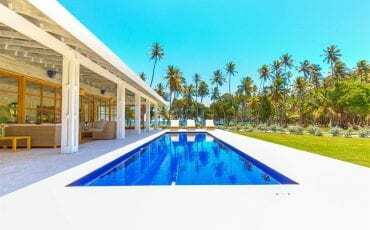 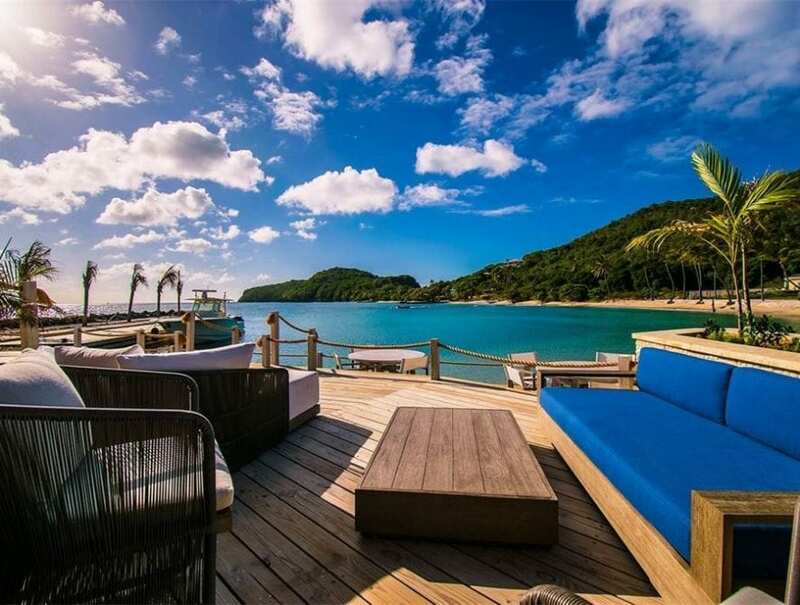 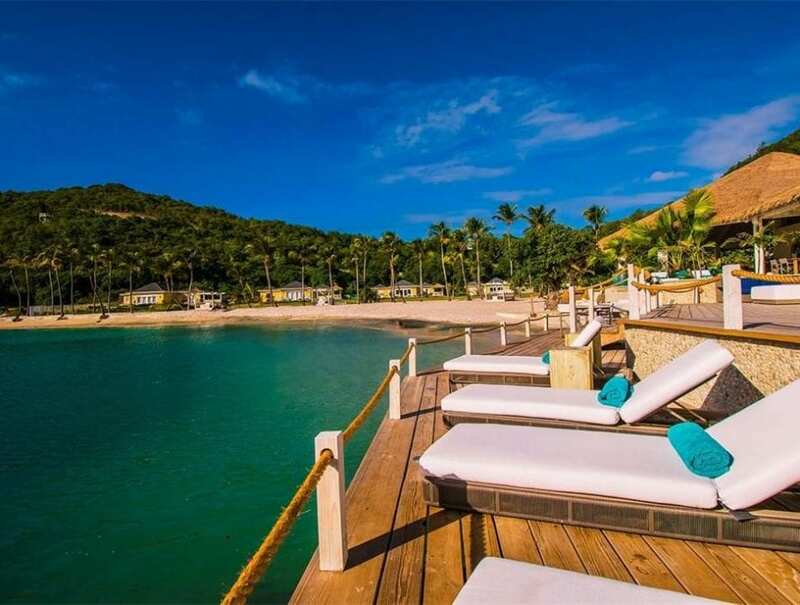 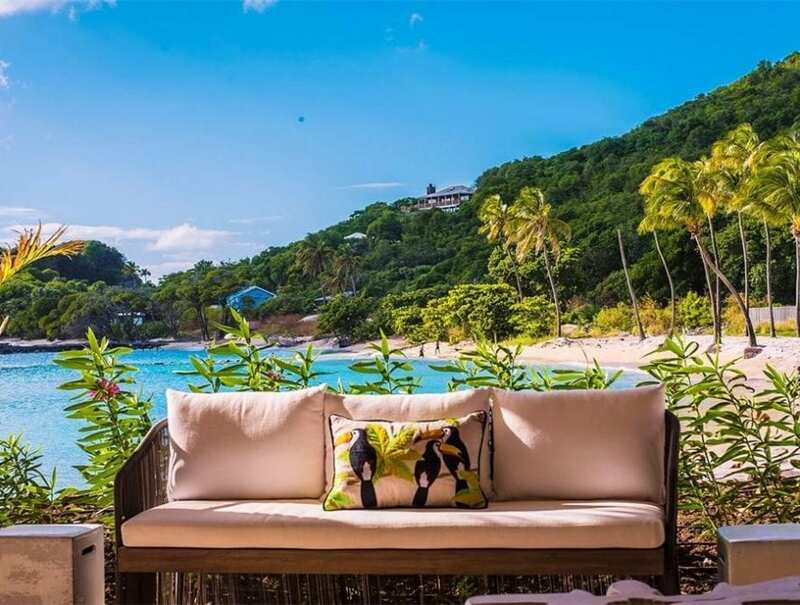 Nestled in a brand-new development along the brilliant white sands and sweeping hillsides of Adams Bay, Gingerlily Mansion offers the chance to own an exclusive piece of paradise. 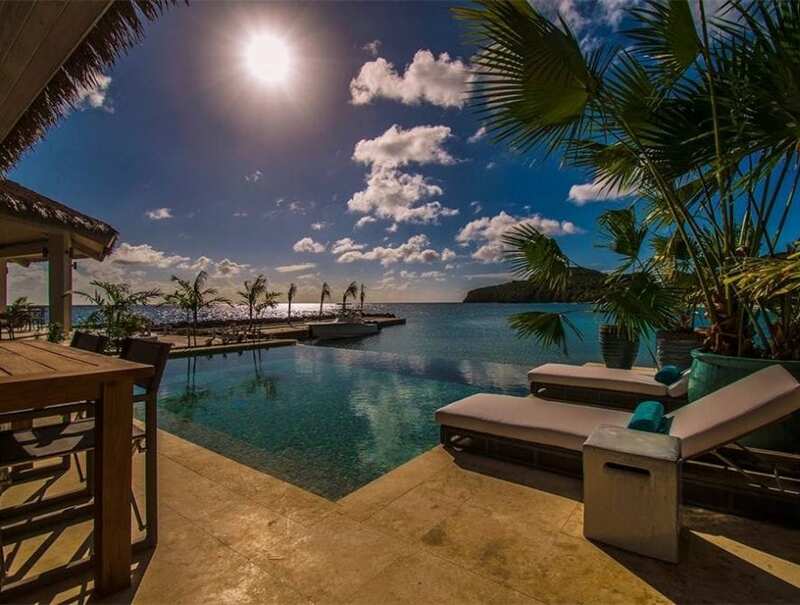 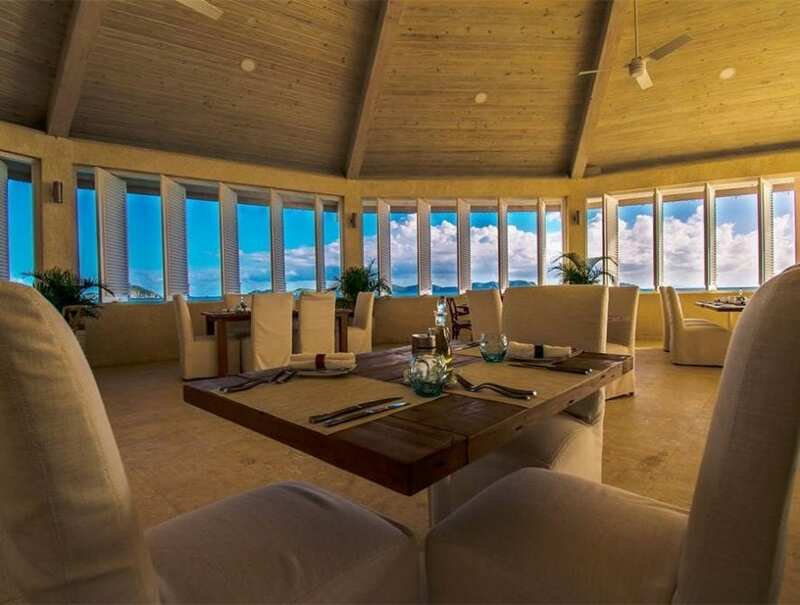 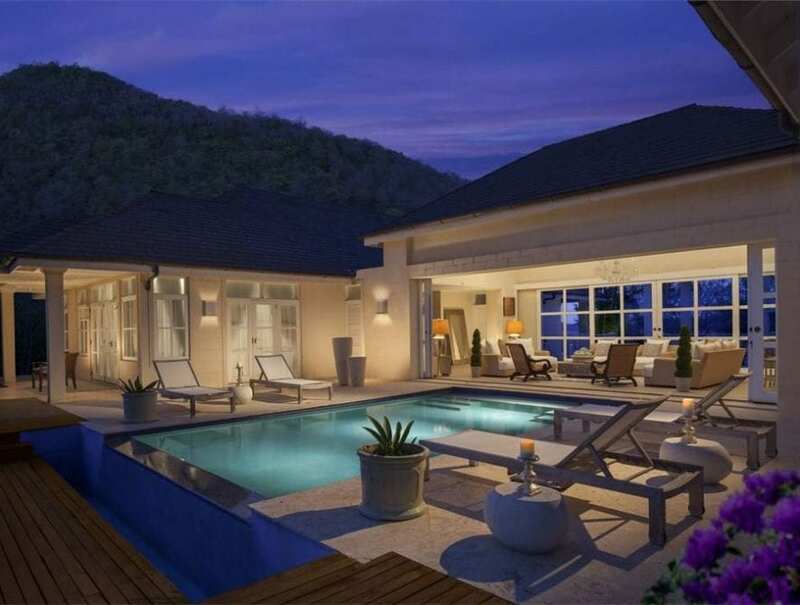 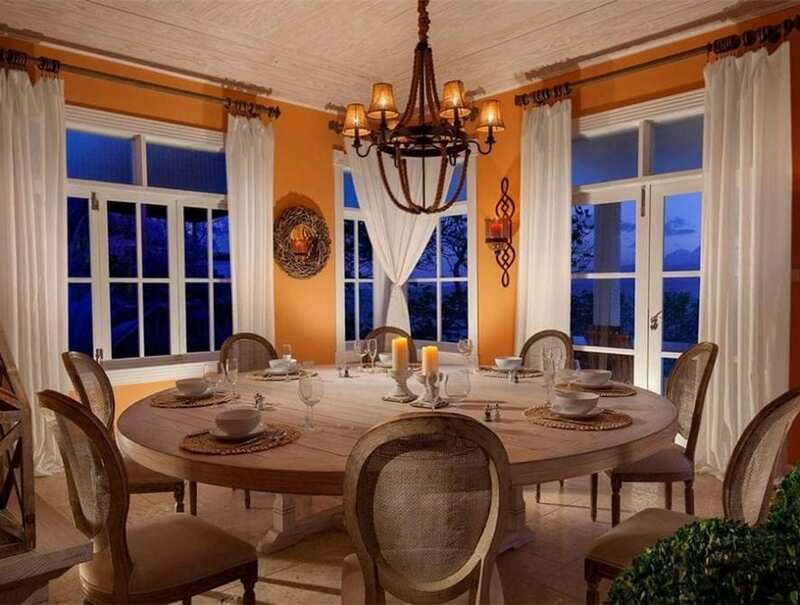 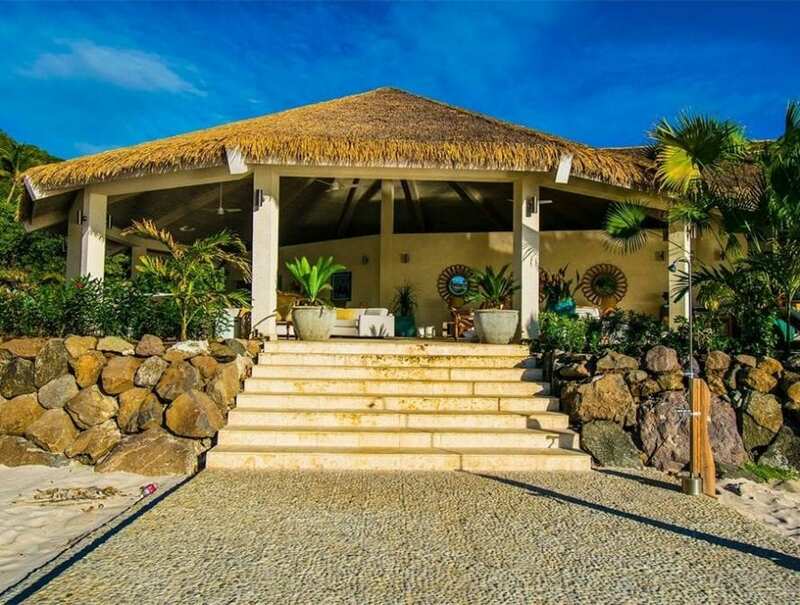 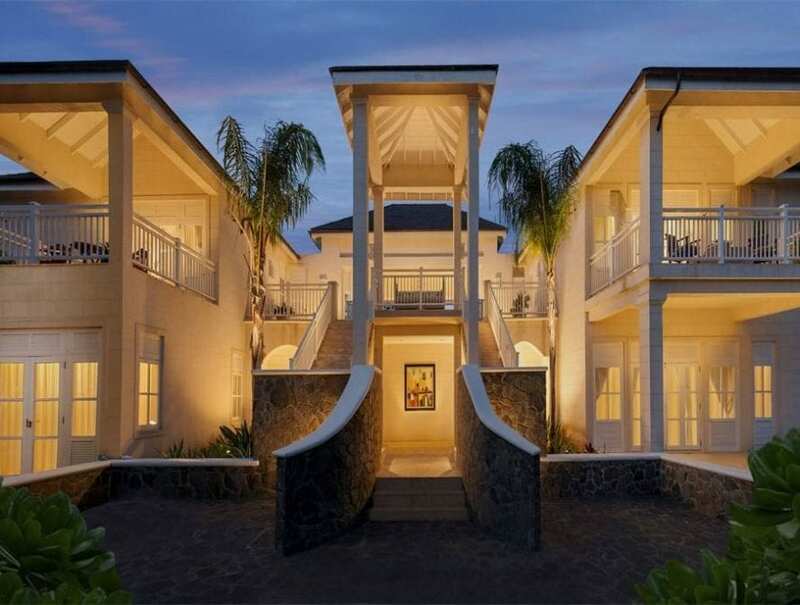 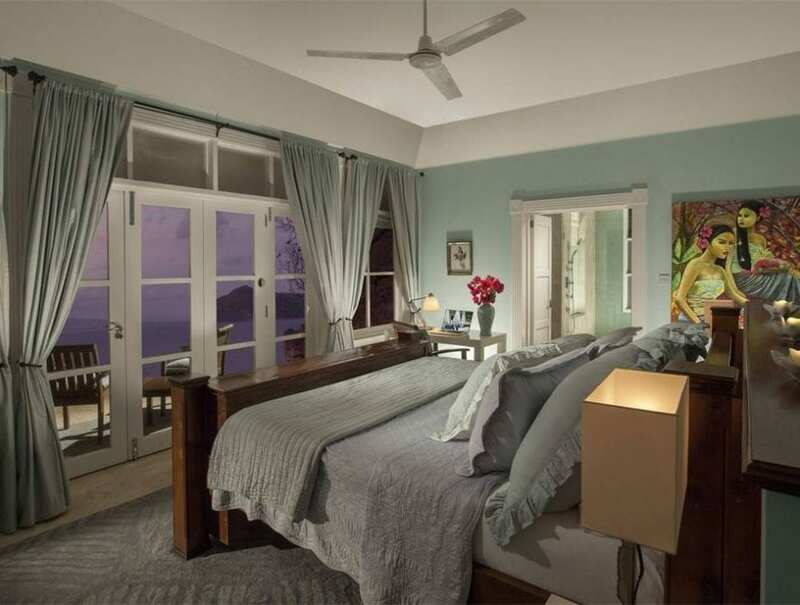 This extensive five-bedroom villa blends into the splendid greenery of the impressive ridge top overlooking the Liming Resort, as well as offering a picturesque panorama of every dramatic sunrise and sunset over the majestic Caribbean Sea. 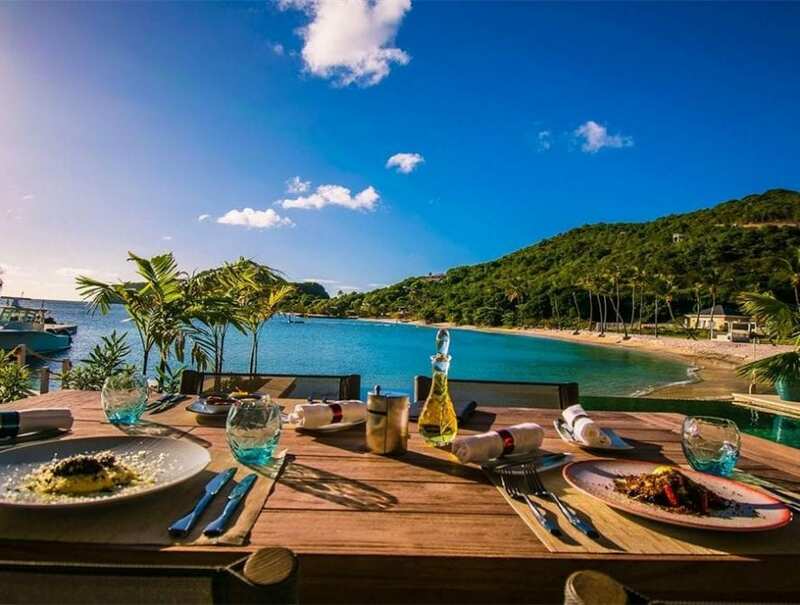 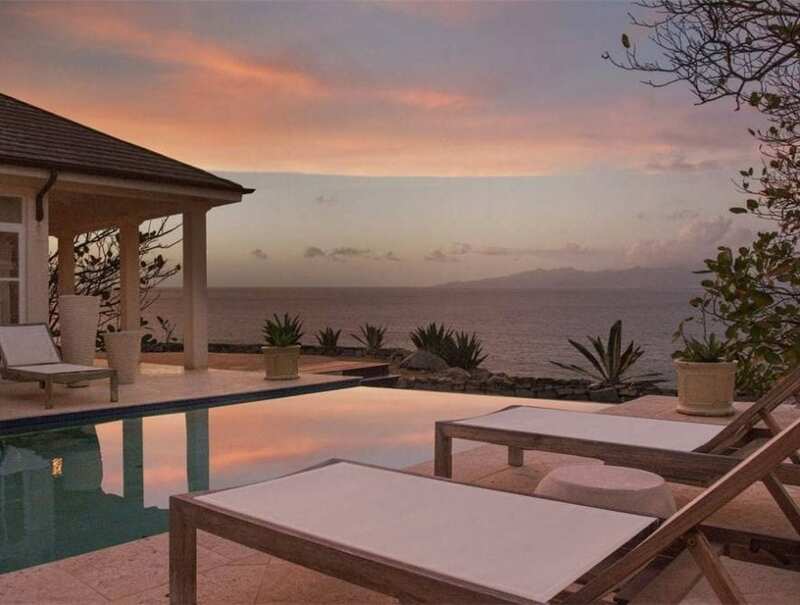 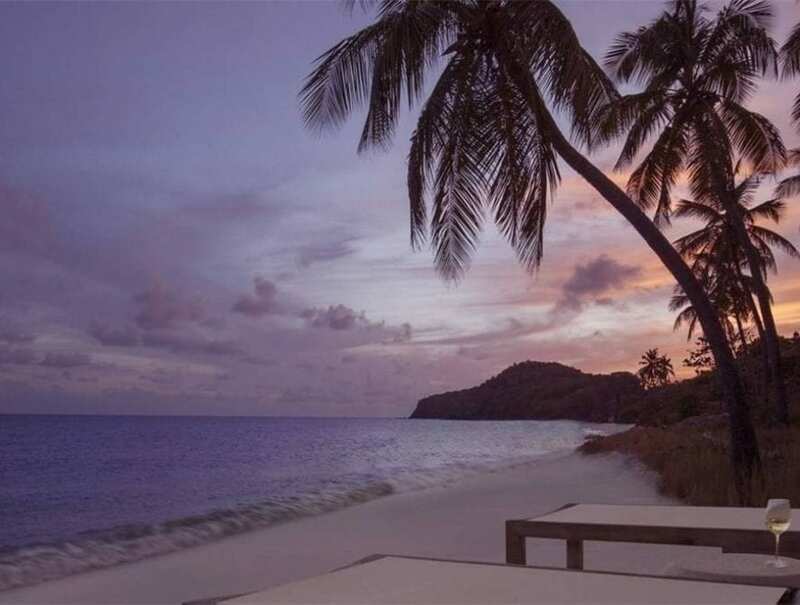 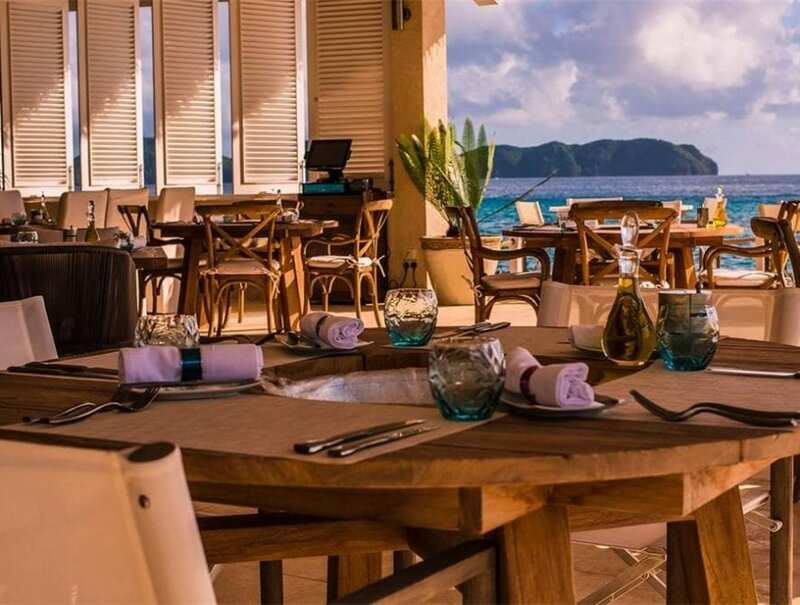 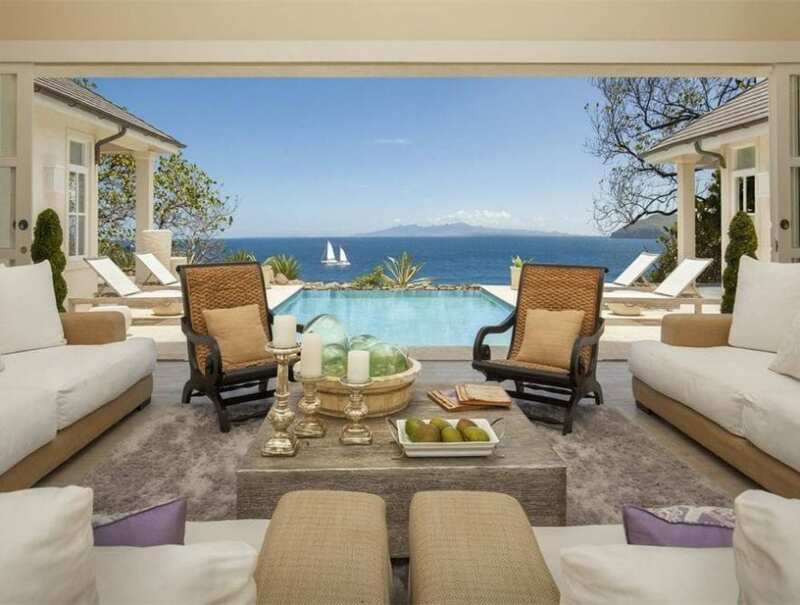 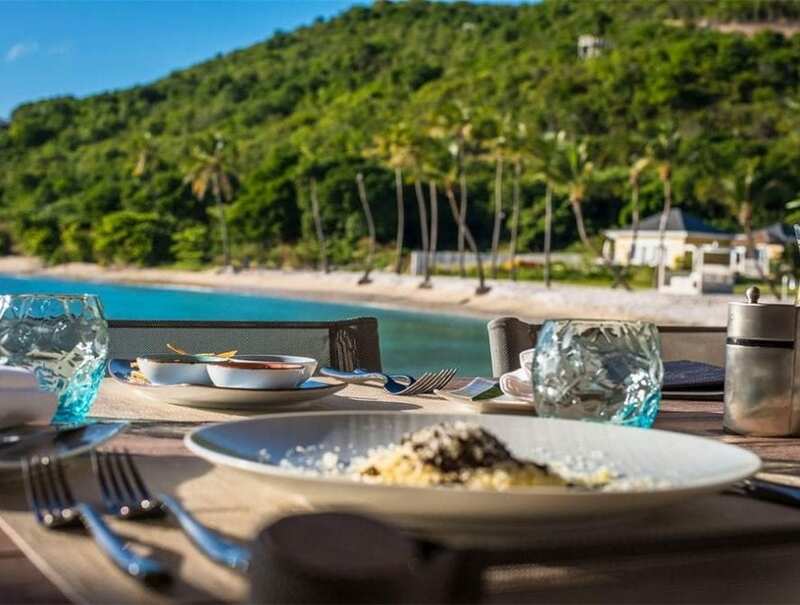 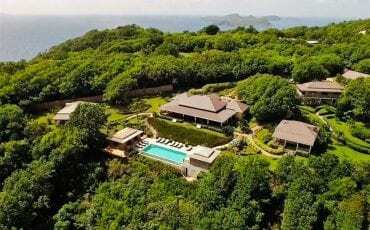 The villa’s prime position on the hillside overlooks the islands of Grenadine and St Vincent and promises a glimpse of an inspiring phenomenon, the renowned green flash. 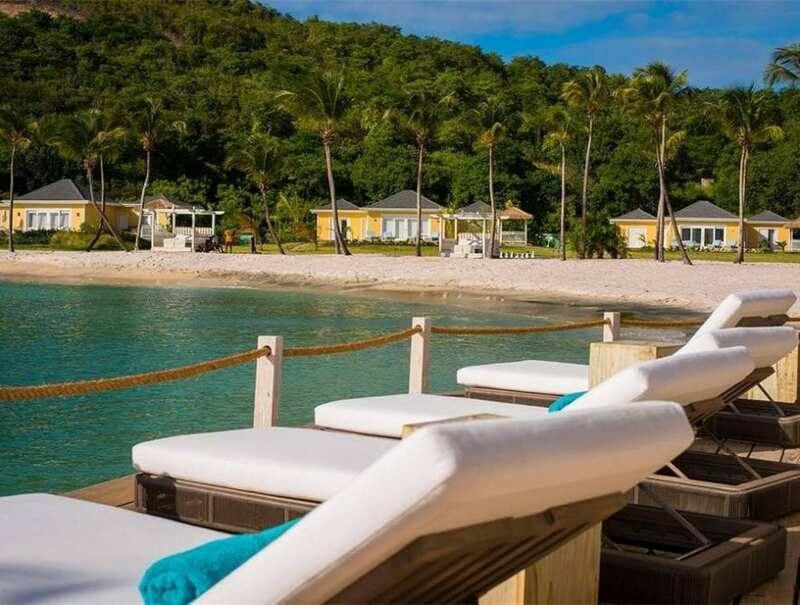 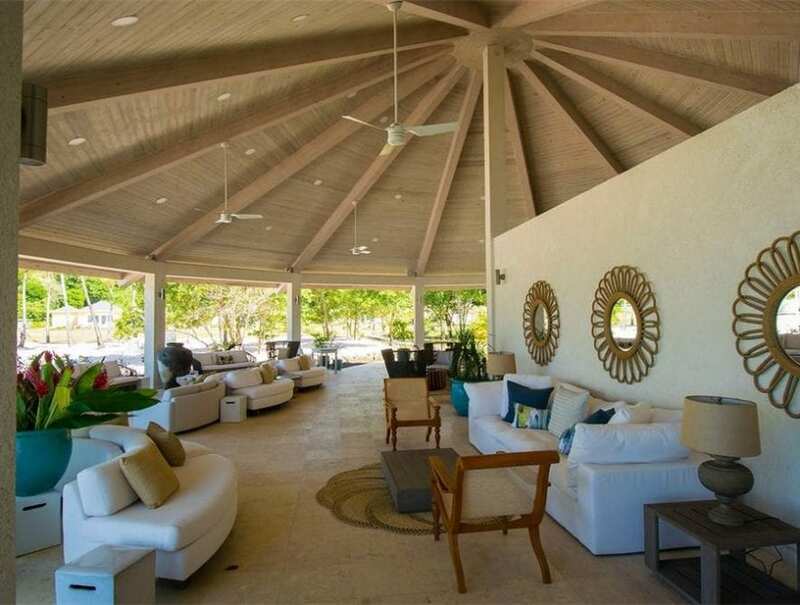 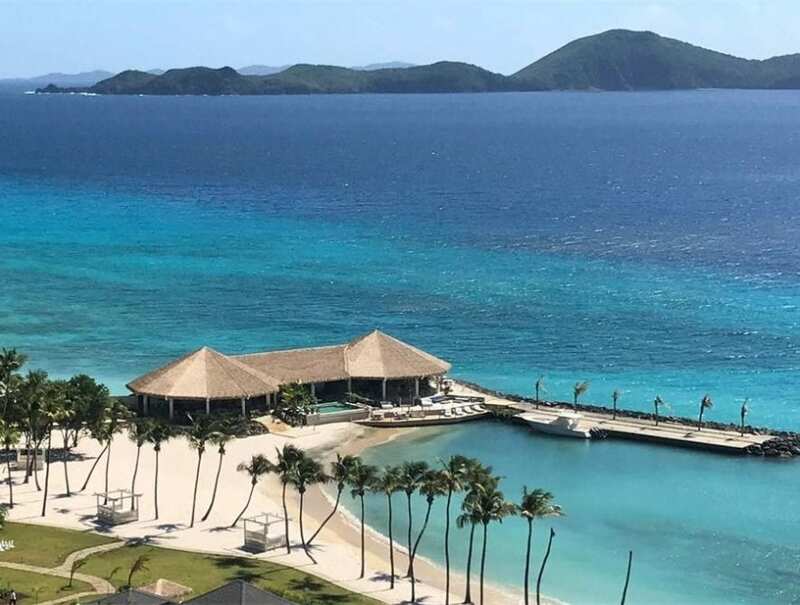 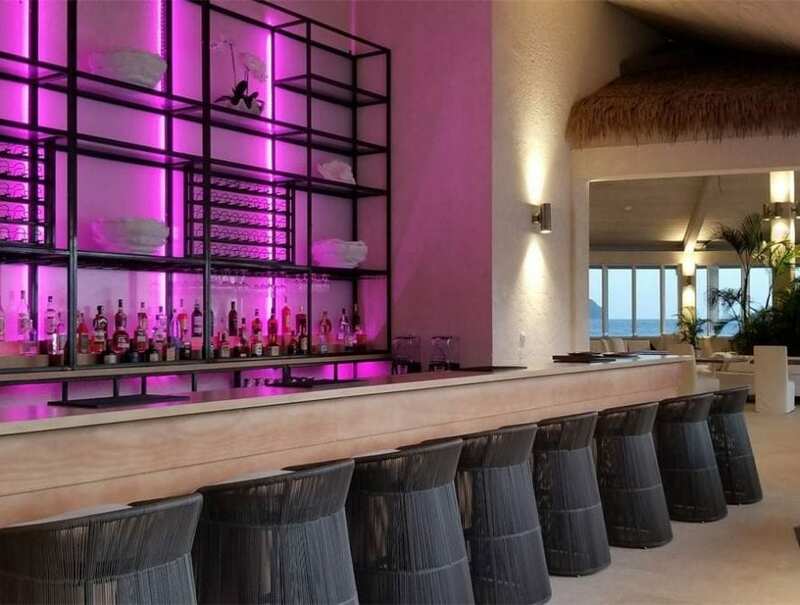 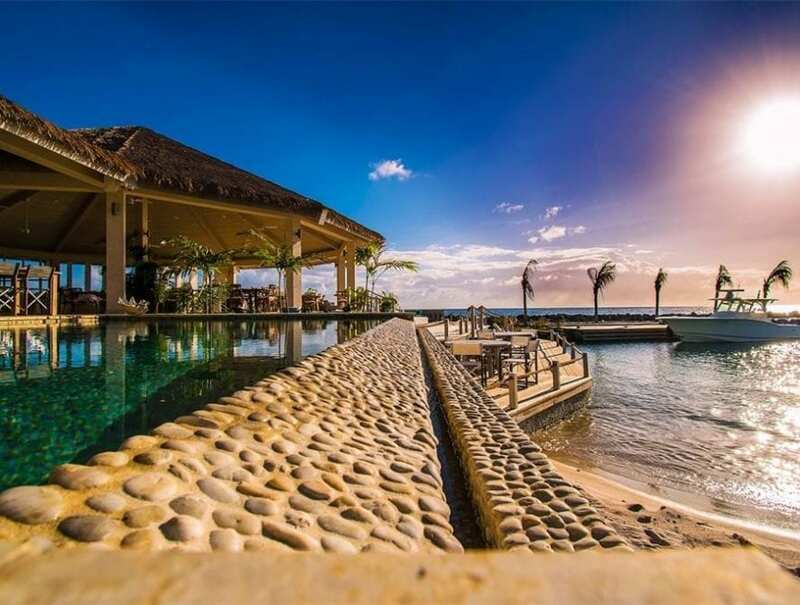 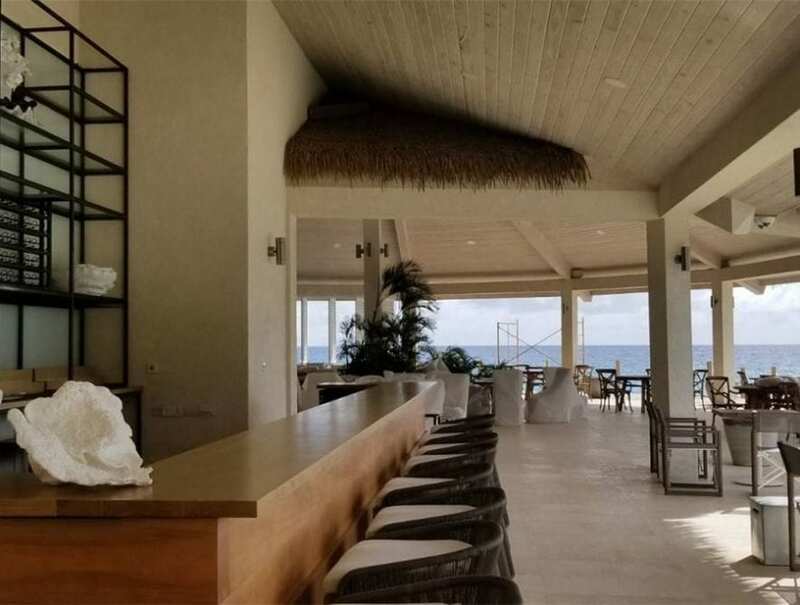 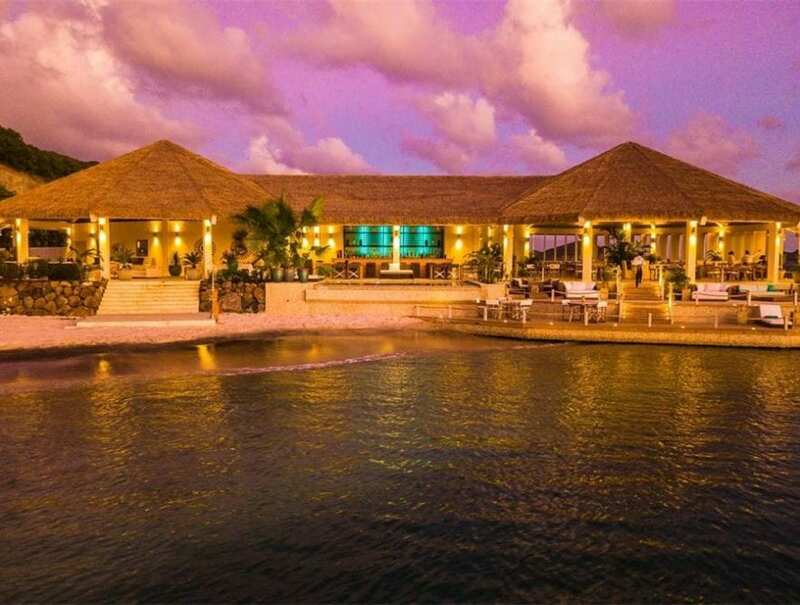 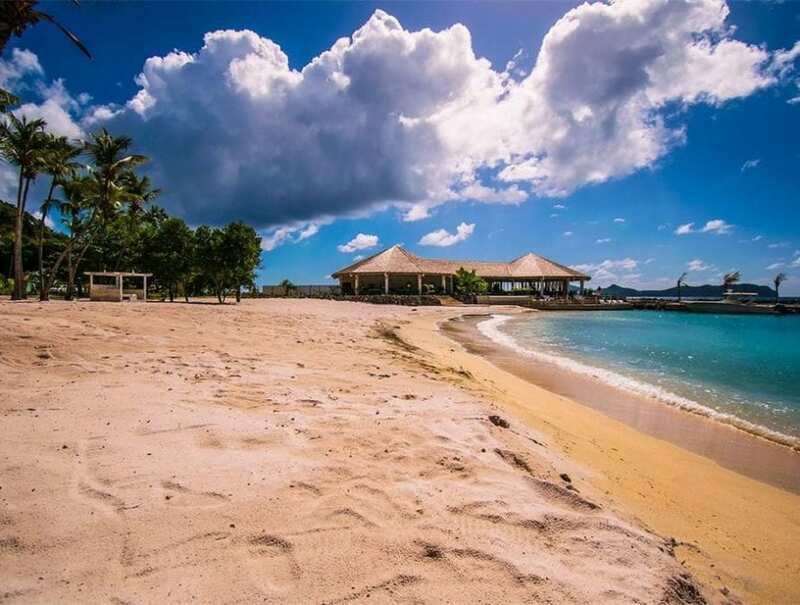 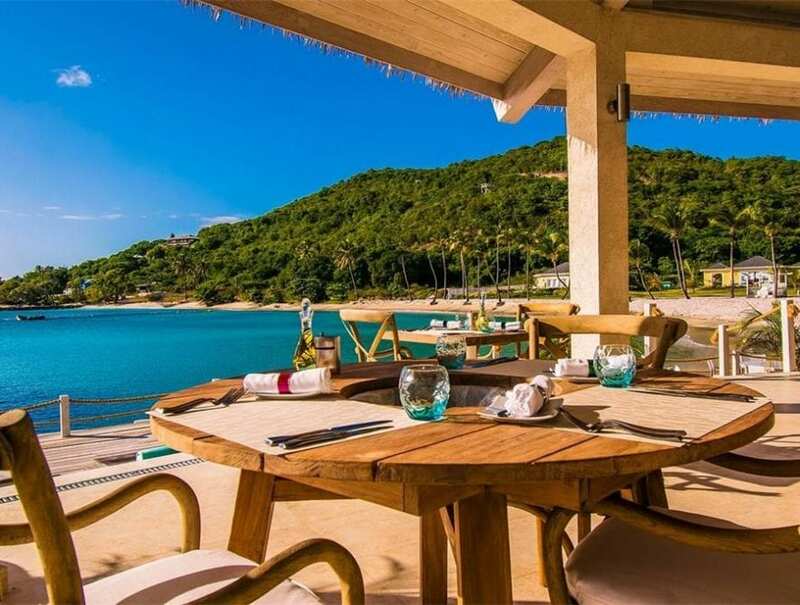 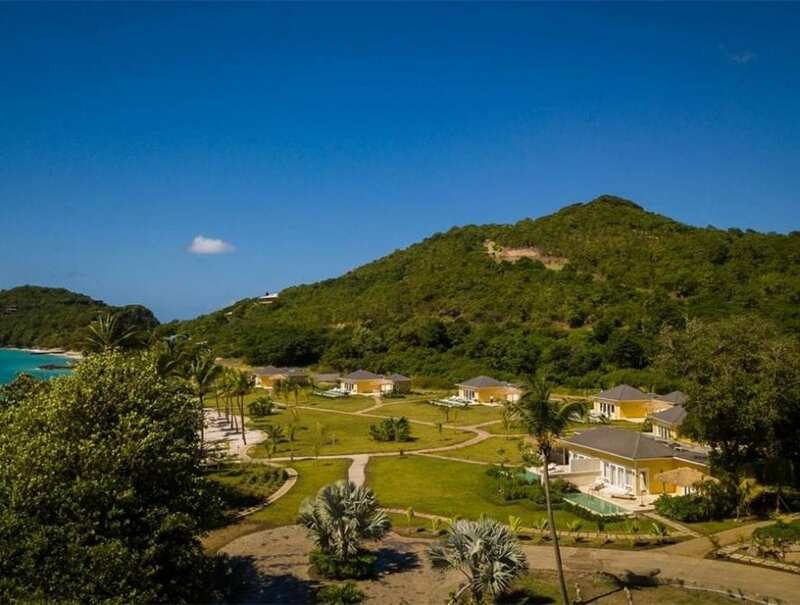 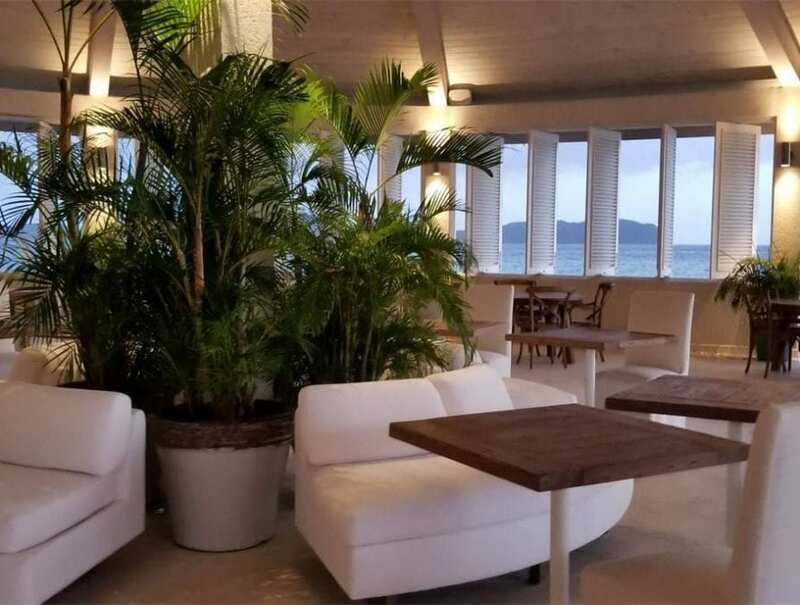 Gingerlily’s location in Baie de Sucre gives easy access to a fantastic range of facilities to compliment an active island life, with tennis courts, a serene spa and an exceptional island restaurant and bar. 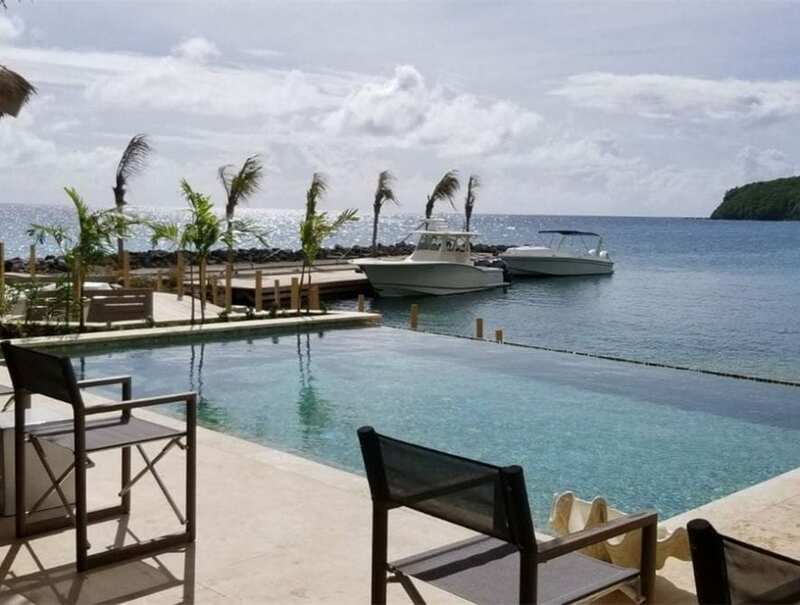 The magnificent private marina accommodates luxury yachts, fishing boats and essential water sports equipment ensuring an unforgettable island experience. 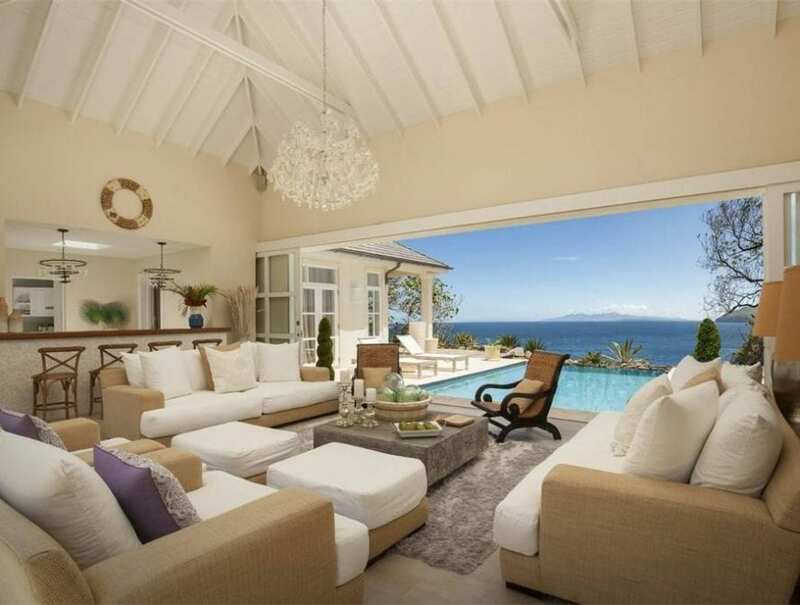 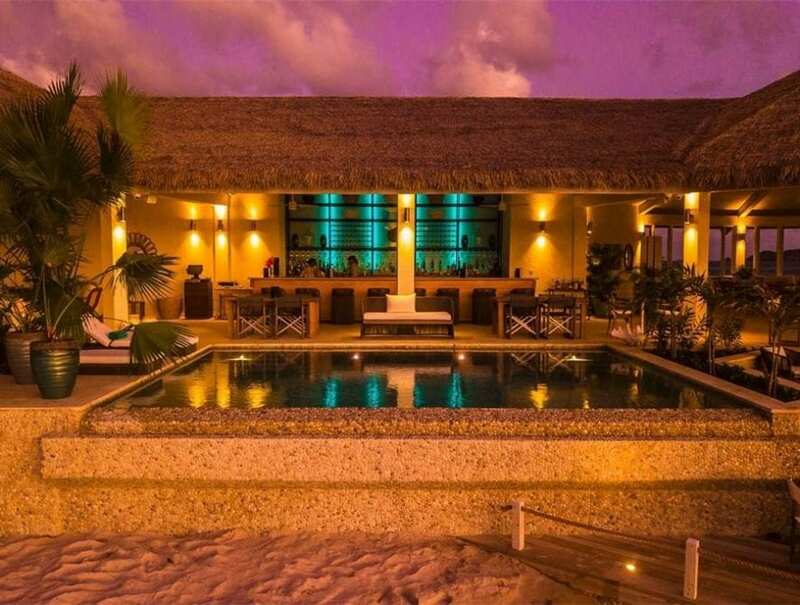 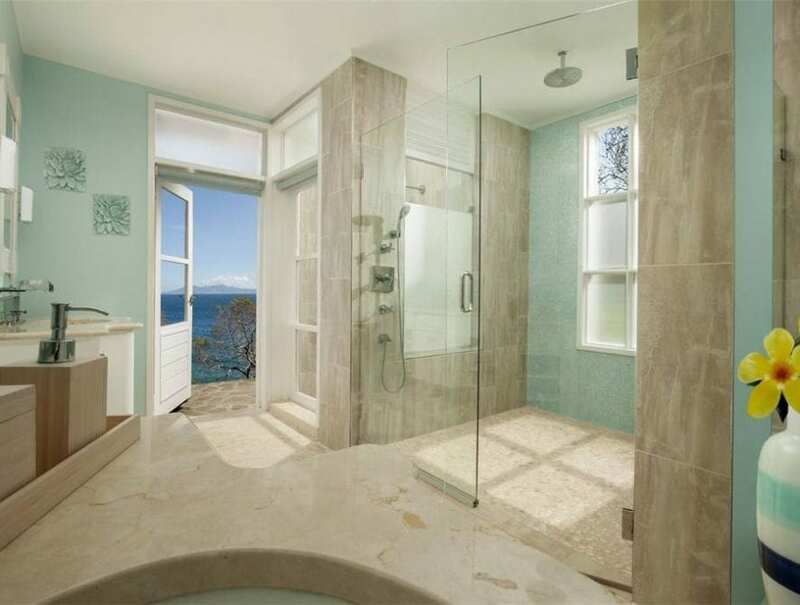 The mansion’s chic designer interior offers a unique connection to the island’s lush natural habitats; every en suite bedroom presents stunning ocean views and a relaxing plunge pool and a refreshing fresh water infinity pool surround the vast living room, making entertaining a pleasure. 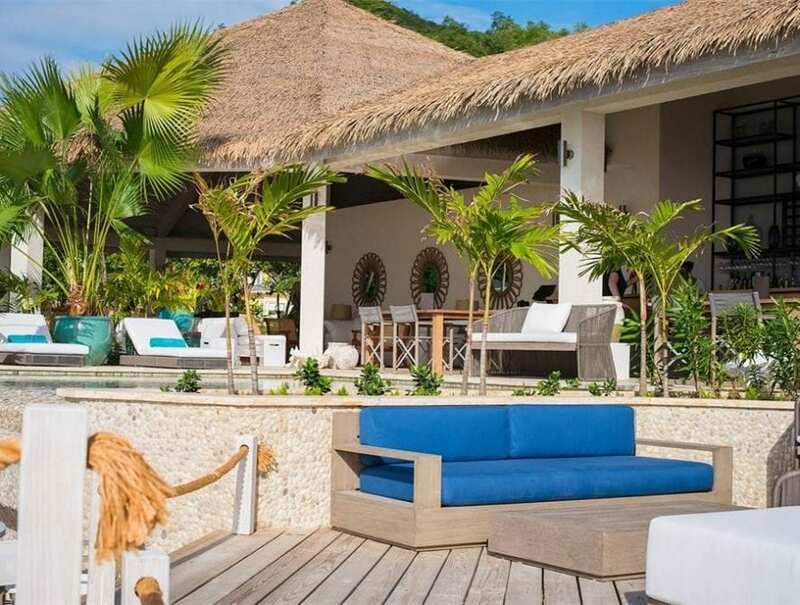 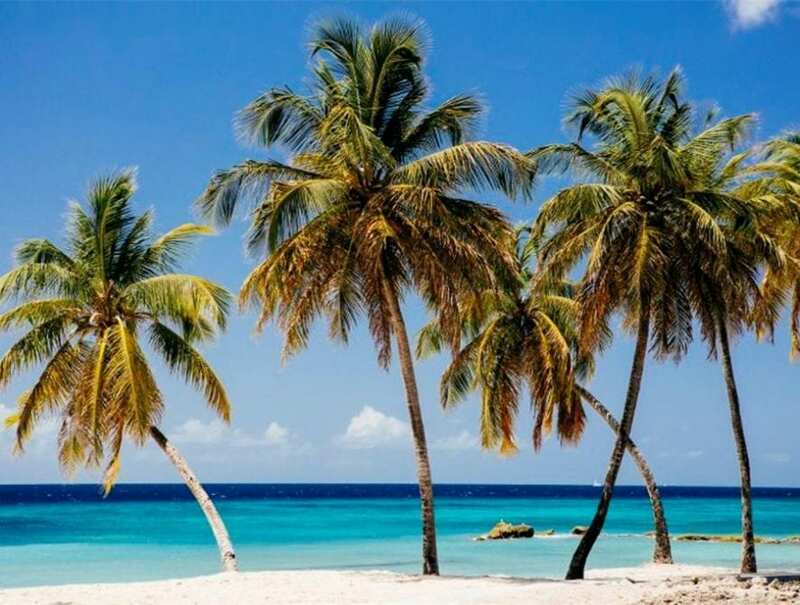 Life in Baie de Sucre is carefree and secure, serviced by a 24-hour concierge and with immaculately beautiful surroundings and a private docking pier, making it the perfect place to live out your Caribbean dreams.